• First, when realized our robot could climb the mountain and hang by its horns in the final end game - similar to what a Mountain Goat does in life ... climb mountains and use its horns to defend itself or for sparring with other goats. 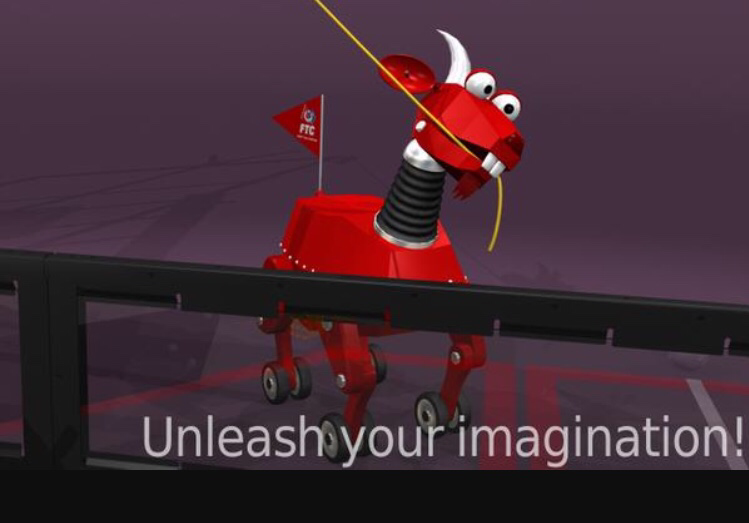 • Second, some of us realized that there was a goat used in the video animation of the 2015-2016 FTC release challenge, which we thought was cool. ​• Third, and this is what sealed the deal, when some of us were watching the Super Bowl and discovered what GOAT meant in sports ... (Greatest Of All Time) and Since Robotics is the "Sport of the Mind", we all agreed it should be our goal, and now the GOAT as our mascot will always remind us that whatever we do in life we should always strive to be the GOAT. Mathematical Equation Translation answer. Did you get the answer correct? 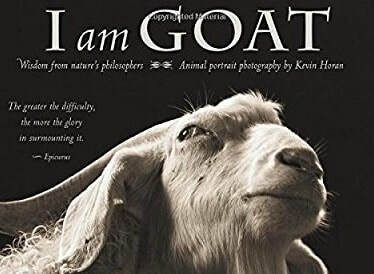 Aspire to be the G.O.A.T.